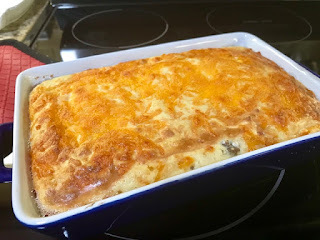 I Like to Bake and Cook Blog: QUICK MEALS OR SIDES, IT'S UP TO YOU! QUICK MEALS OR SIDES, IT'S UP TO YOU! Make it an easy day while making it healthy with lots of veggies and you can add some all wheat cooked pasta or brown rice to these dishes as well. 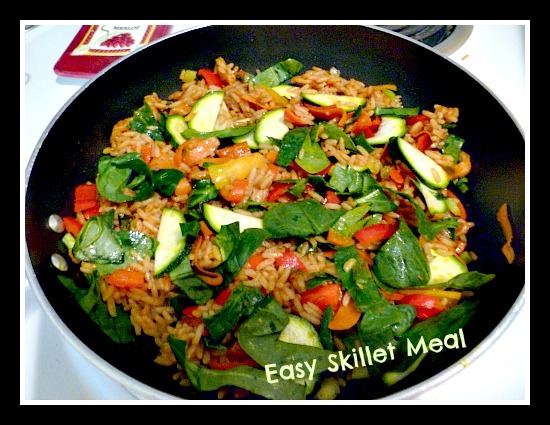 I love to quick stir fry or just put a few ingredients together and make some tasty meals or lunches. 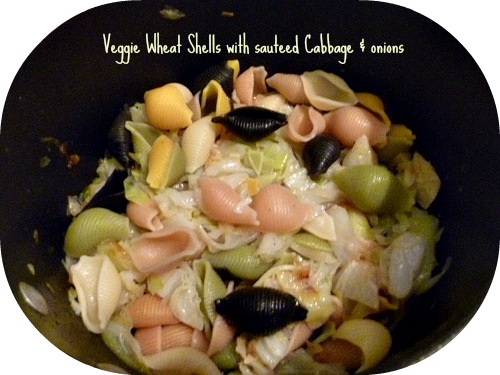 I had lots of veggies in my refrigerator and thought today was a good day to make a skillet meal and one of our favorites cabbage and noodles sauteed with onions in olive oil . I decided to add some cooked all wheat shell pasta to the cabbage to give it more substance and I added a package of 90 second Spanish rice to the carrots, celery, peppers, scallions, baby spinach and sliced zucchini for the skillet meal. Right before you serve add the zucchini and toss for a crispy touch. Enjoy! Note: This meal can be started with chicken or beef quick fried as well for the meat and chicken lovers!!!!!!!!!!!!!! !